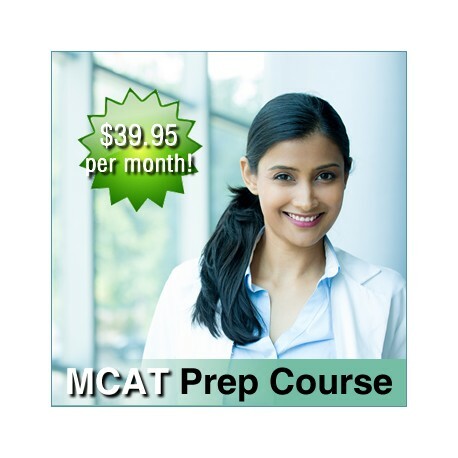 Access to the MCAT Prep Course that works for you! Available now one month at a time! The material covered in this course is presented in an asynchronous or on-demand format. 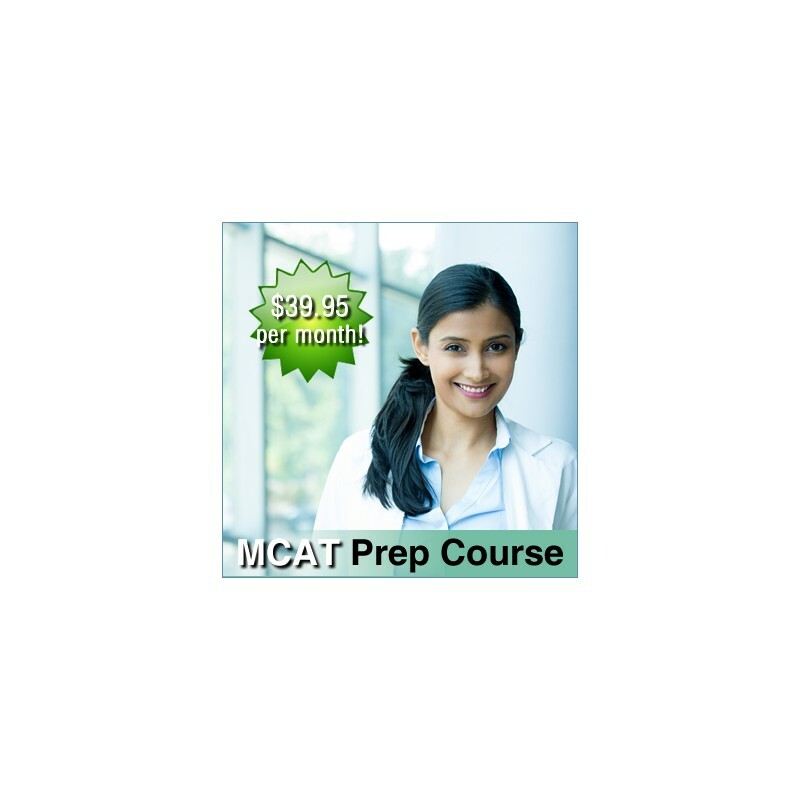 The asynchronous or on-demand component consists of a series of concept or topic driven mini-lectures covering all the subject areas within the MCAT exam, including Biology, Physics, General Chemistry, Organic Chemistry and Verbal Reasoning. These mini-lectures will allow our pre-med students to go directly to the topic or concept they'd like to focus on without having to navigate through a long lecture in order to view the content they need. All handouts will be in digital format and can be downloaded to your computer. You will have unlimited access to all lectures during each month that you pay your subscription. 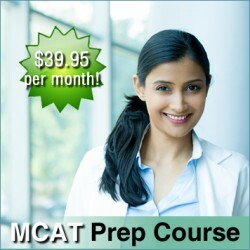 The registration fee to participate in the course is $39.95 per month.